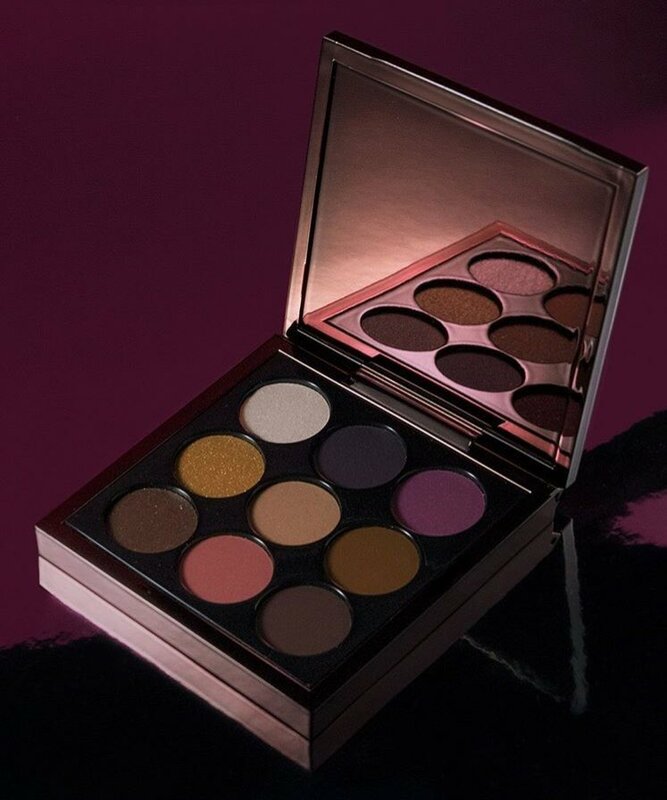 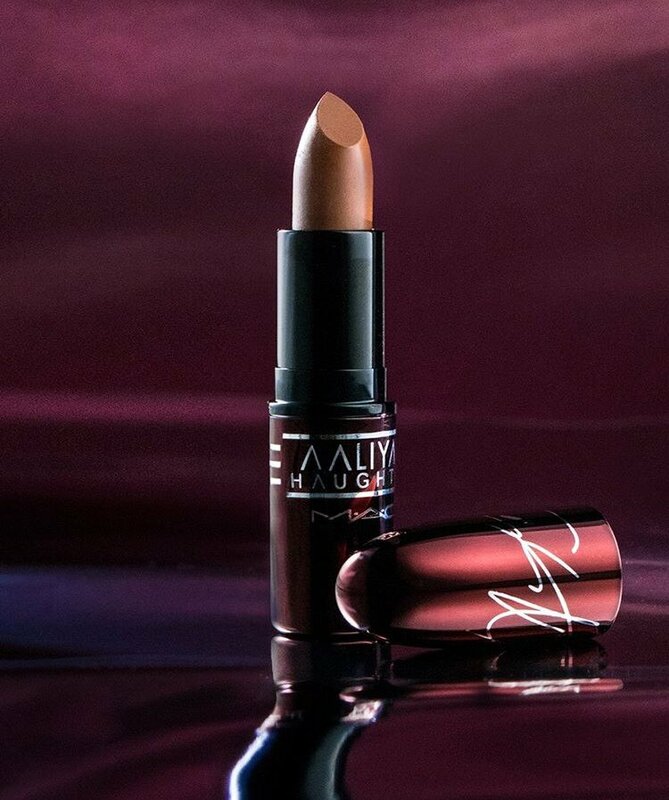 MAC Cosmetics announces a June 20th release date for their Aaliyah collection. 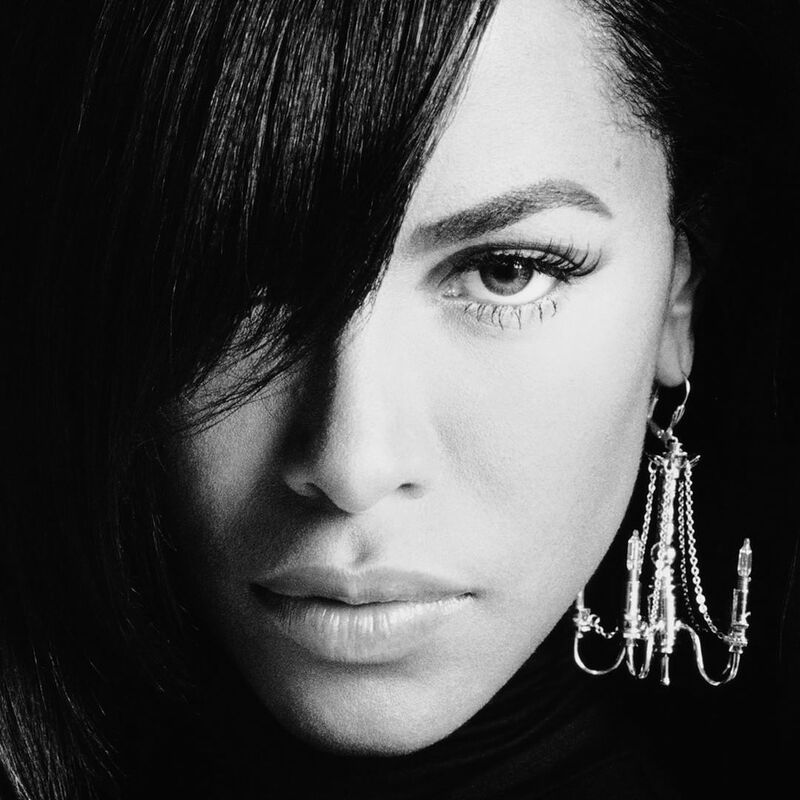 The collection will be inspired by the many looks inhabited throughout her short-lived, but very prolific music career. Hopefully, this isn't just limited to the United States, but internationally as well. 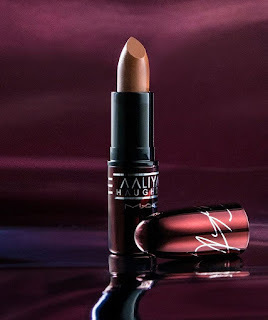 Aaliyah (who was also a MAC fan) was loved everywhere.